500 Gram, 1 Kg, 2, 10, 20, 25 Kg packed materials available in sealed bucket. Potassium Permanganate Exporter, Suppliers and manufacturers. Critical Temperature : Not available. Solubility : Easily soluble in methanol, acetone. Partially soluble in cold water, hot water. Soluble in Sulfuric Acid. Proceed with caution, however. 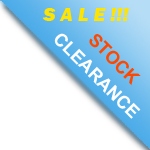 The information provided in this article is intended for emergency situations only. Caution should be exercised when using any of the following information. Potassium permanganate will start a fire when mixed with a couple of different compounds. Glycerin is the most common, but antifreeze will also do the trick. Antifreeze seems to create a reaction that is a little more violent. Be very careful when using either. The reaction is not always immediate. It can take several seconds for the reaction to start a fire – let it be. After gathering all the necessary fire tinder and large pieces of wood to keep your fire going, place a teaspoon of Potassium permanganate on a flat surface. Carefully add the same amount of Glycerine or Antifreeze evenly on top of your pile. Next, stand back a couple of feet and wait at the ready with your tinder. Mix sugar in with the Glycerin before adding to your Condy’s Crystals, and you’ll get a decent signal smoke. For water purification, its use is relatively straight forward. First, if there is any sediment in the water, strain it out. Then add 3 – 4 crystals per liter of water. Stir or shake for a few seconds then let sit for 2 hours. The water should be a light pink (a concentration of 1:10,000) – no darker. Bacteria requires a minimum of 2.5mg per liter of water. Viruses require a minimum of 50mg (close to danger levels) per liter. Potassium permanganate can become toxic in high concentrations, just like anything. The lowest recorded instance of a person poisoned was 100mg per kilogram of body weight. That said, the LD50 scale for Potassium permanganate is 1900mg per kilogram of body weight. Just remember, as long as it is pink – it’s probably ok to drink. To use as an antiseptic, anti-fungal treatment, or emergency snow signal, add crystals one by one until the solution turns purple. Shake and use to flush out a wound, soak a fungal infection, or to leave a message in the snow. Don’t eat snow marked in yellow – just saying. Ideally, Potassium permanganate should be stored in a nonreactive plastic bottle with a Teflon coated cap. Most plastic bottles and non-coated caps should be fine. 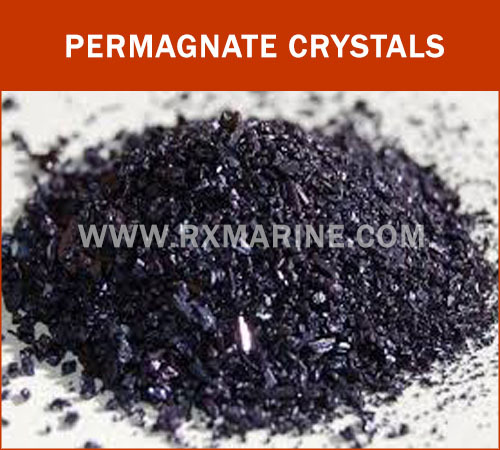 Potassium permanganate is not a perfect option for any of the above-listed purposes. If other more convention options are available – use them first. What it does do is offer another option should you find yourself with it as your only resource. Potassium permagnate distributor and supplier in India. Our sealed packing of potassium permanganate available in small packing of 1 Kg to 25 Kg. Water purification through Potassium Permagnate ?